Formula 1 Grand Prix racing track with the longest strait of any Formula 1 circuit. 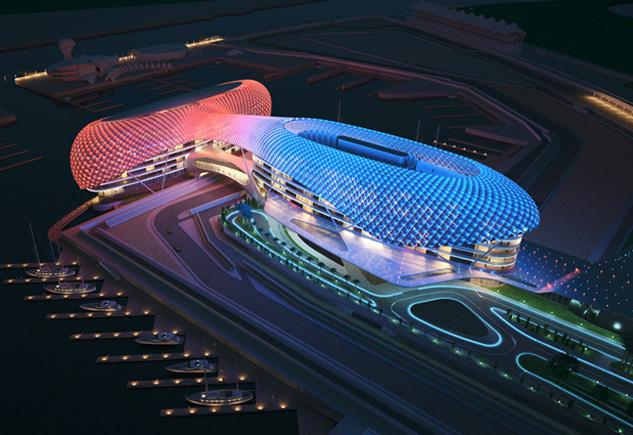 It also boasts 21 twists and turns passing around the Yas Marina and under the Yas Viceroy Hotel, creating a multitude of high-speed spectator experiences. 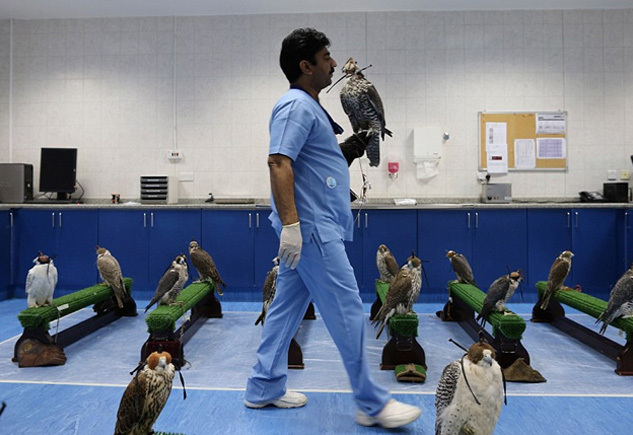 Largest falcon hospital in the world. The Abu Dhabi Falcon Hospital (ADFH) is the first public institution in the United Arab Emirates providing comprehensive veterinary health care services exclusively for falcons. 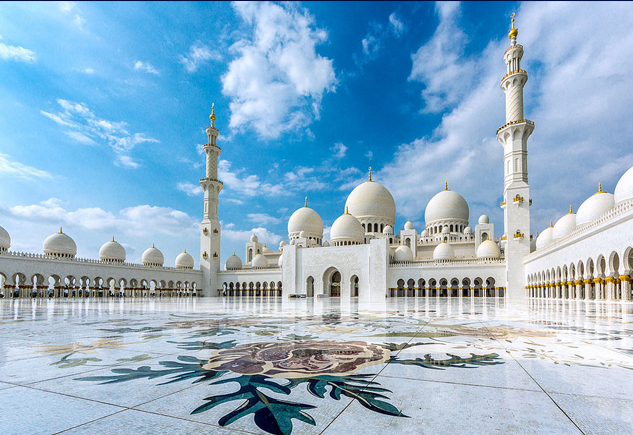 The third largest Mosque in the world - the largest in the UAE - with the largest handmade carpet in the world. The world's second most prominent architectural pioneer in 2016. Amusement park located on Yas Island. 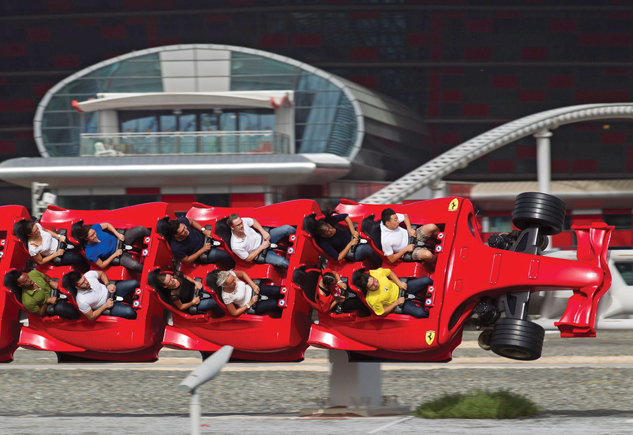 First and only Ferrari-branded theme park with the fastest roller-coaster in the world, Formula Rossa. 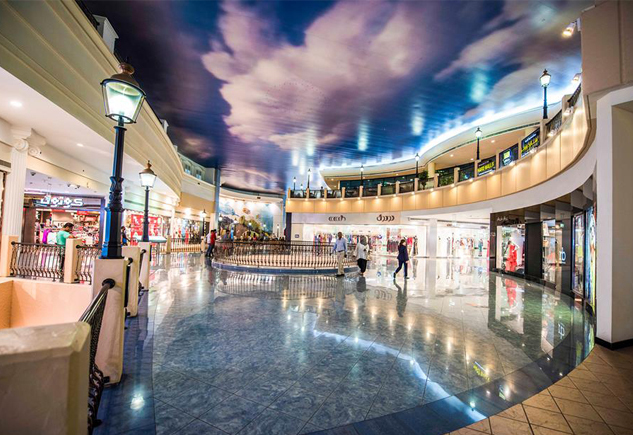 Was named the "Middle East's Leading Tourist Attraction" at the World Travel Awards 2015. 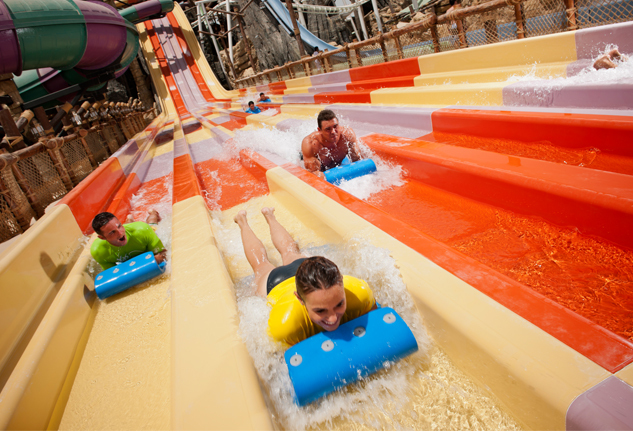 Yas Waterworld Abu Dhabi, the only Emirati-themed waterpark in the world, is inspired by the UAE’s rich heritage of pearl diving through its unique story of ‘The Legend of the Lost Pearl’. 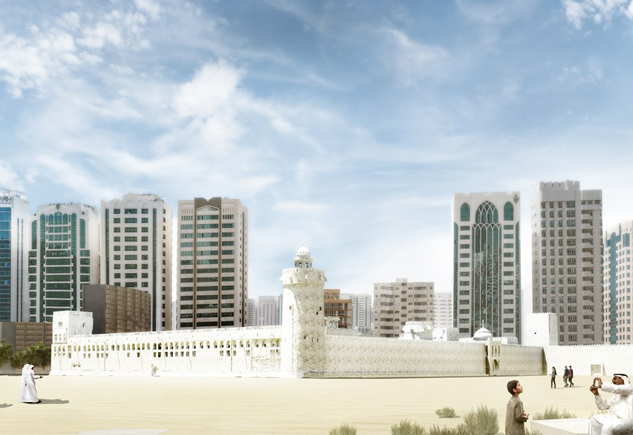 First and oldest building in Abu Dhabi built in 1793 as a coral and sea stone watchtower by the Bani Yas tribes in Abu Dhabi. 8 kilometres of cycle and running/walking track on the beachfront as well as family beach and plenty of other fun activities. 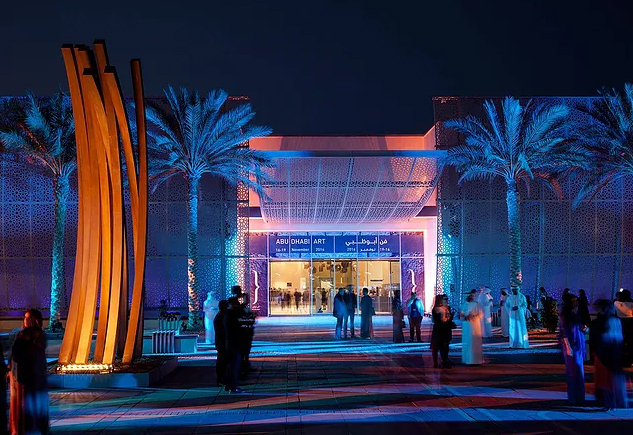 The name translates to ‘ the place of enlightenment’ a popular venue for art and culture exhibitions from around the world. 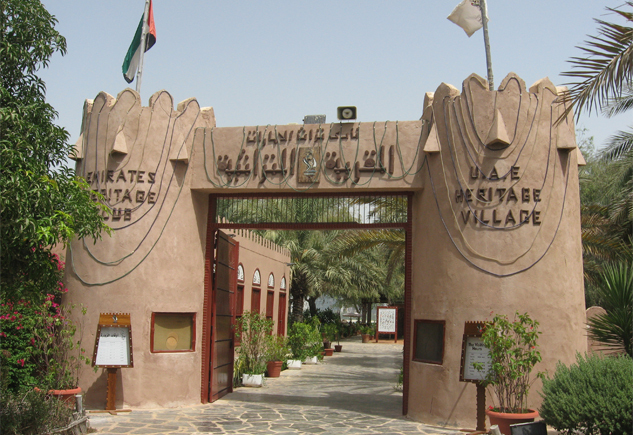 A traditional oasis Emirati village displaying the traditional aspect of the desert type of life. 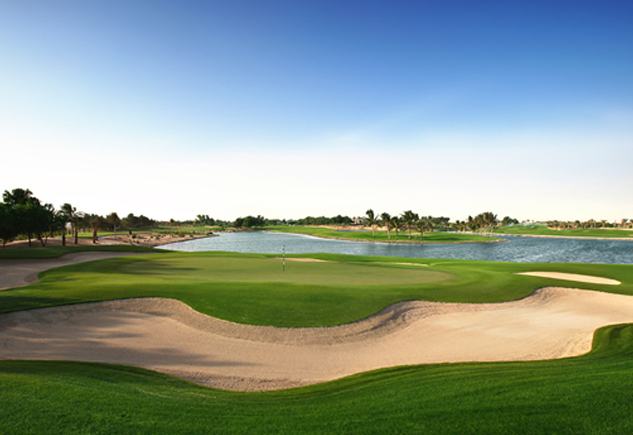 "27-hole championship golf course - one of the most luxurious in the Middle East. 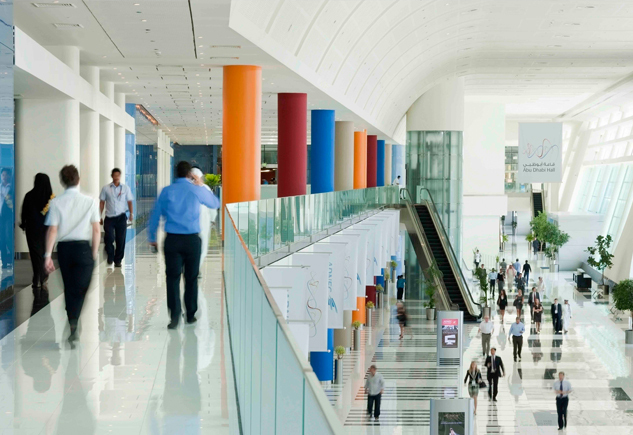 The ultimate business address in the UAE capital. 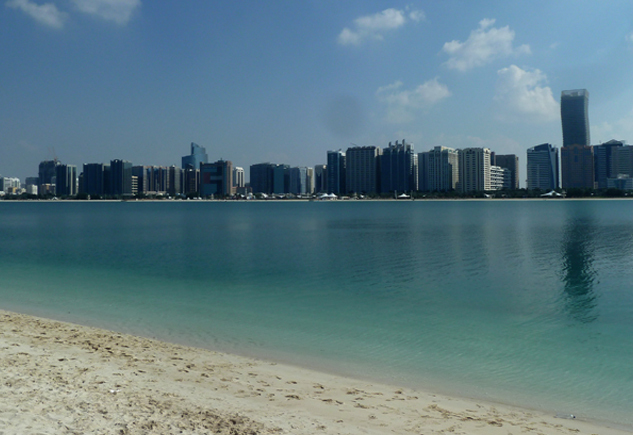 A 100 metre high viewing platform, an ice rink, a bowling alley, a Cineplex, and musical fountains beautifully situated on the Abu Dhabi breakwater. A place to experience a fascinating insight into the way traditional business is done. 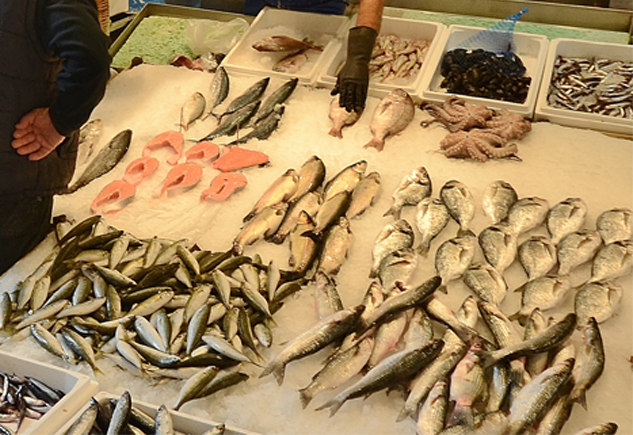 Watch the fisherman sell their daily catch or explore all the colours in the cities largest vegetable and fruit market.